A well-equipped spawn to introduce new players. Active staff keep our server running smooth. The player market allows players to profit off of their labour or find the goods they need. Looking for an Attack of the B-Team server? Well look no further than the Defiant Nations B-Team server! We offer a dedicated survival PvP experience with a time based ranking system and progressive kits for the most dedicated of players! We are a server that pride ourselves in having a 24/7 uptime hosted with great stability by Nitrous Networks, having the young community of The Defiance Network to support us and having dedicated staff that have a complete passion towards maintaining the world. At the moment the server is very new and we are new to the server business ourselves so all suggestions and issue reports are greatly appreciated. We are currently looking for builders to help us make a new spawn for the server as the current one is rushed and basic by non-builders so all applications on our website are appreciated. Donations to the server are not required but will help greatly in keeping the server up and possibly upgrading it. There will be two ways to donate when the service is setup, rank donation and free donation. Rank donation will get you fun and useful kits to play with and a unique donator rank to show your loyalty and generosity. Free donation is where you can pay as much as you like monthly or one-time to us for no rewards but just to support the server the best way you can! From when I first logged on to the Defiant Nations Server I have never been disappointed. The staff are so caring and make you feel welcome every second you spend on the server, They include you in the server decisions, they make you feel like you matter. The other players on the server are also very nice, caring people and will drop everything to help you when you need it. The Player Market adds a player economy, you can help your fellow members who can't find a certain material by selling it to them for whatever price you choose. 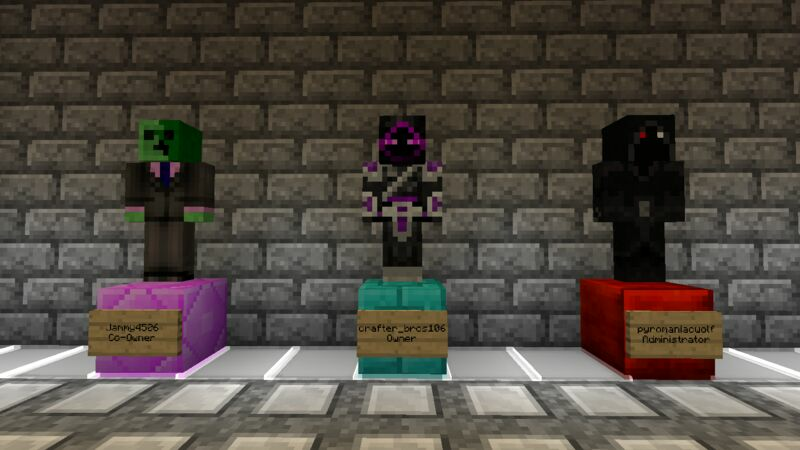 There is also a server shop that sells many rare items that are either uncraftable or just hard to find. 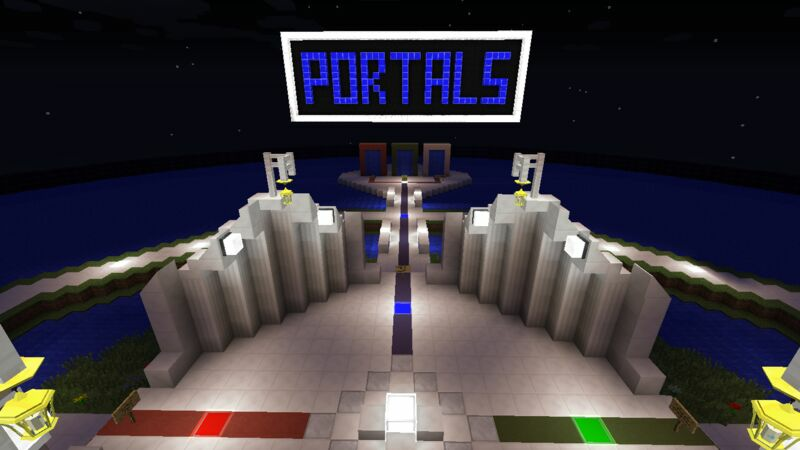 The server also has many useful plugins like Factions, teleportation between players and portals. The server has a quickly growing population so there's no doubt you'll find another player on the server when you decide to logg on. 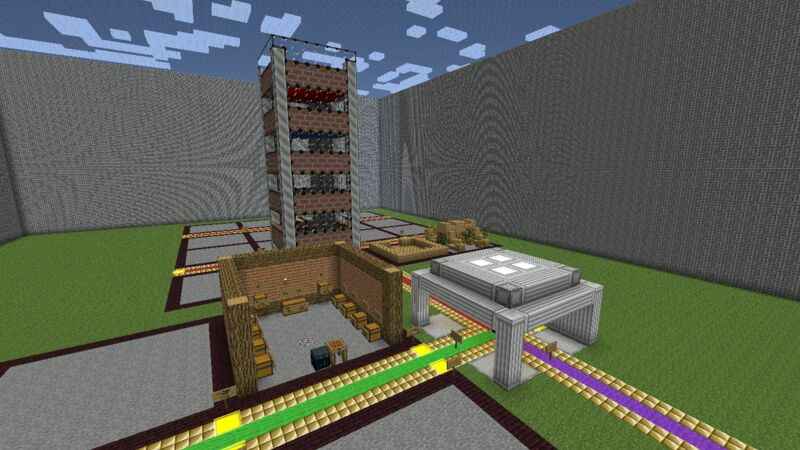 I would highly recommend this server to anyone who plays minecraft. GREAT SERVER!!! !